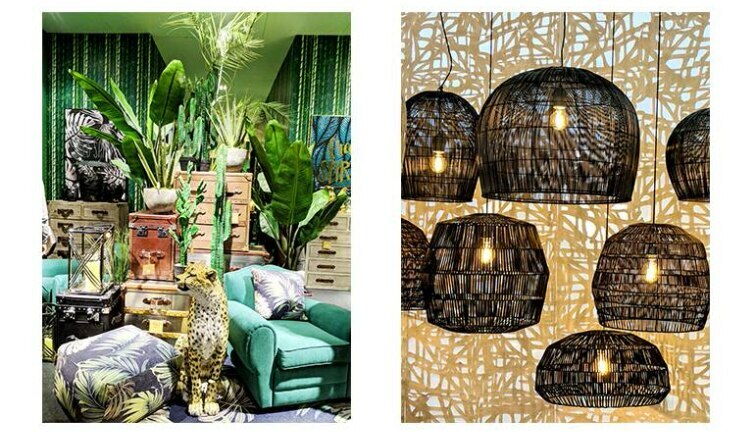 Esha Gupta the founder of Design Pataki studio, an Indian interior design and consultancy service based out of Mumbai, attended the MAISON&OBJET fair held in Paris from January 19 to 23. 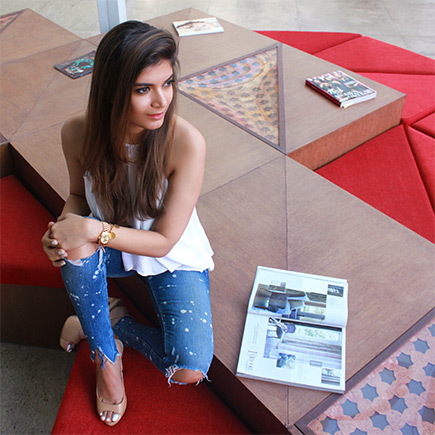 A mecca for home decor, interior design, architecture, and lifestyle culture and trends, the fair is where young designers get to showcase their talent and also meet the who’s who in the interior design space. Gupta spoke of how Design Pataki Studio is dedicated to “sharing honest opinions, beautiful interior spaces, trends, independent art and design meant to inspire readers to live a more creative life.” She also discussed future design trends with Danish industrial designer Cecilie Manz, an industry veteran who was awarded ‘Designer of the Year’ by Bo bedre, Costume Living, Nordic Living and Boligmagasiet in November last year. Gupta was a part of designer and scenographer Constance Guisset private viewing as well, who is celebrating 10 years of her design label. Cuisset's brand is known for becoming one of the major figures in French design just over the course of a few years. Curious about her designs? Check out Design Pataki’s website here.